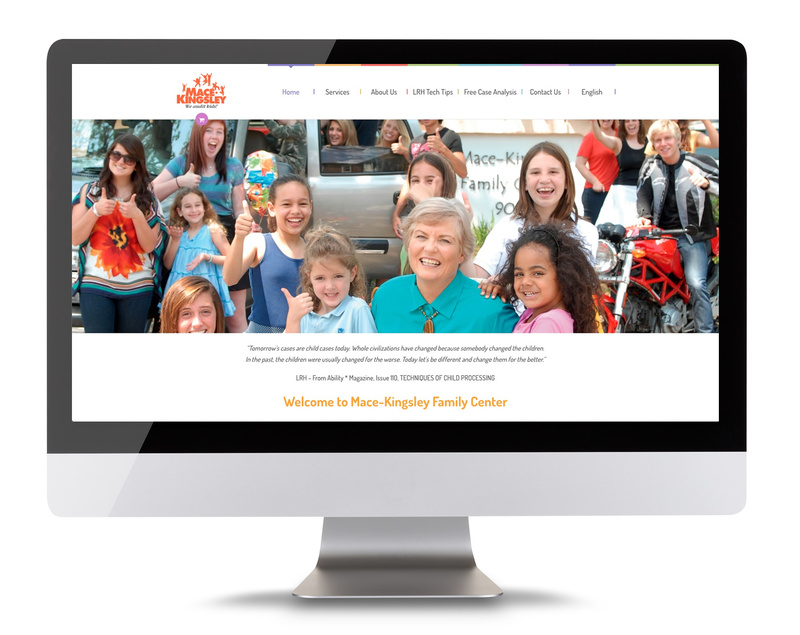 Mase-Kingsley Family Center is located in Clearwater, Florida, where it has been busily helping families since 1989. The founders, Carol Kingsley and Debbi Mace are highly trained in helping children and families; they have many years of experience in this field. The center delivers several services such as auditing, parent hatting, personal consulting in seven different languages.